good job! buti ka pa you made it. had so much work i could handle that day, so maybe start na yun of my penitensya? hehehe! Thanks sis Maita, God bless you, too. Thanks sis Angel, sayang kasi, I was already near the church so why not try to catch up for the mass na din. 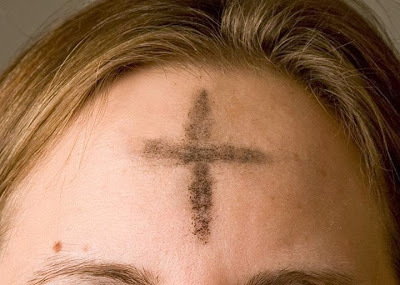 I wasn't able to catch up the whole mass that Ash Wednesday, but was able to have the ash on my forehead. :( I wish the chapel near our office could have an evening mass.